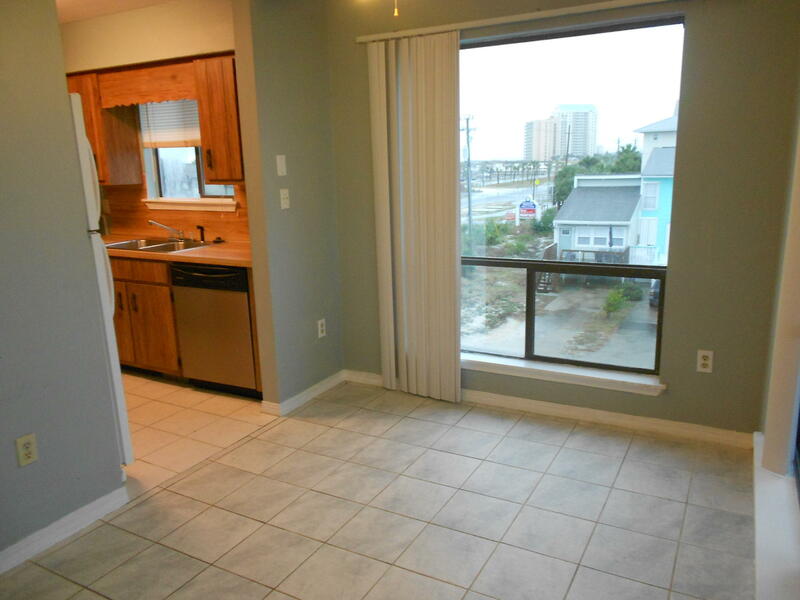 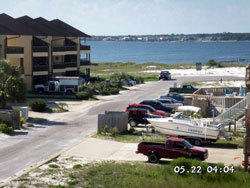 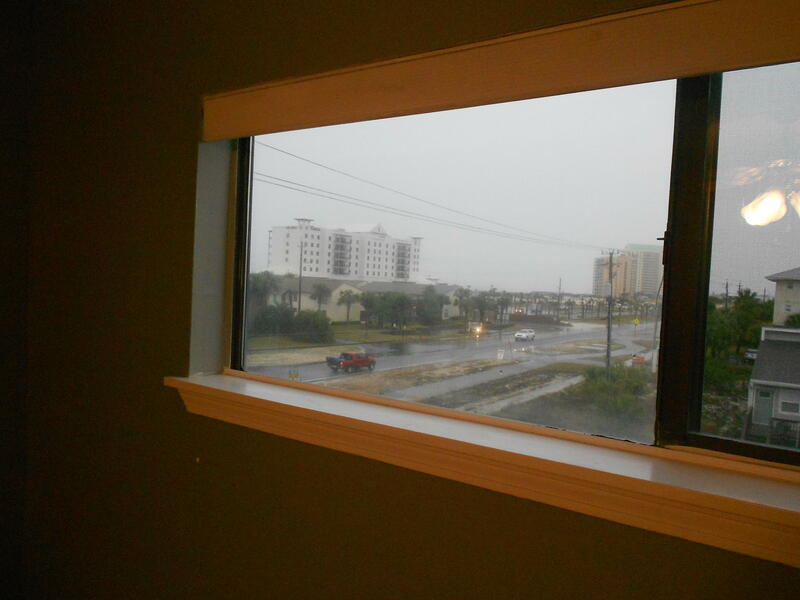 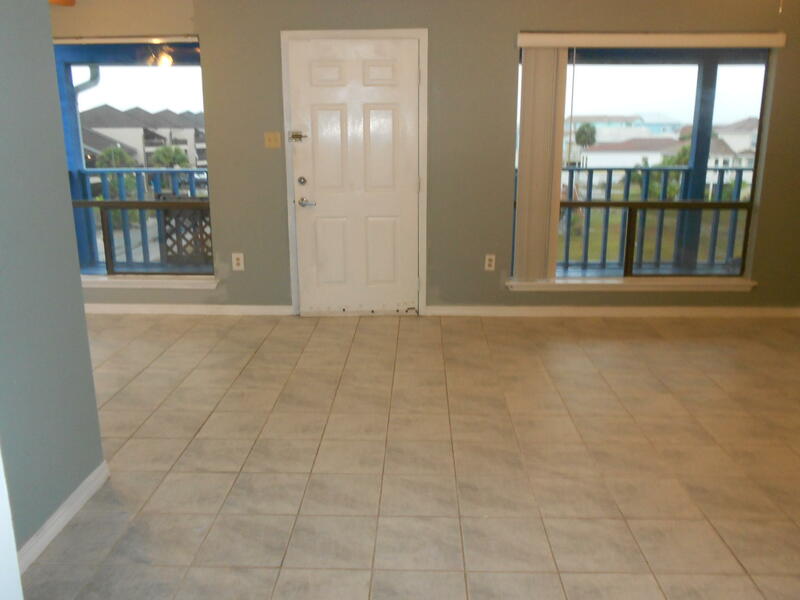 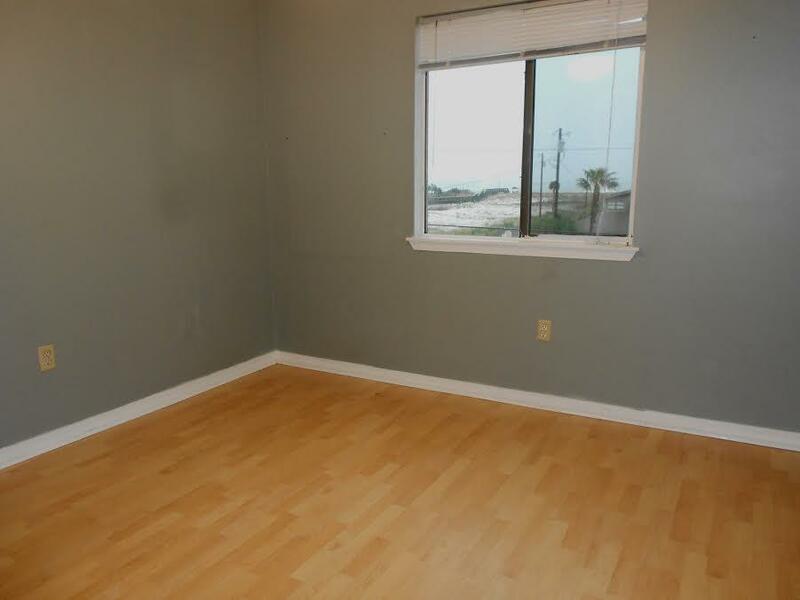 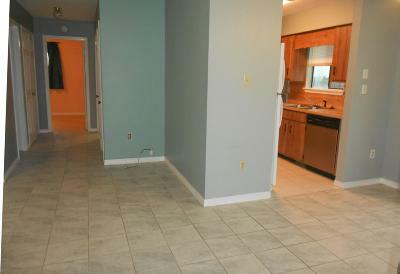 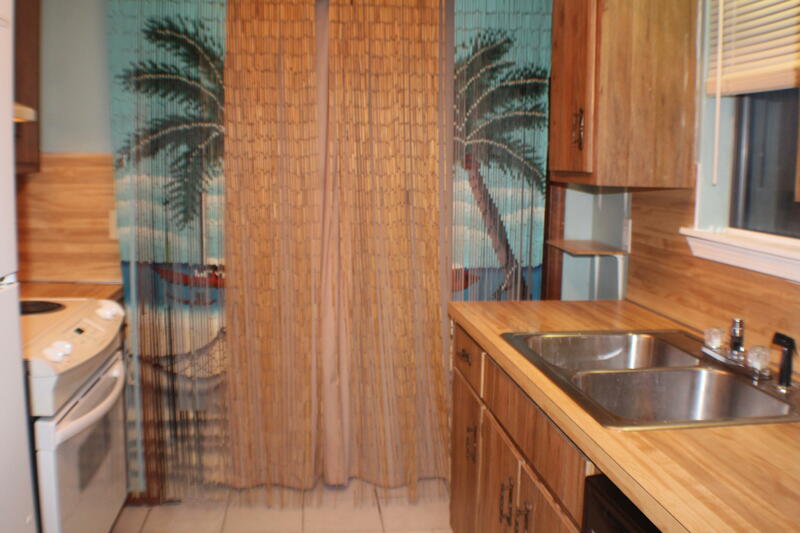 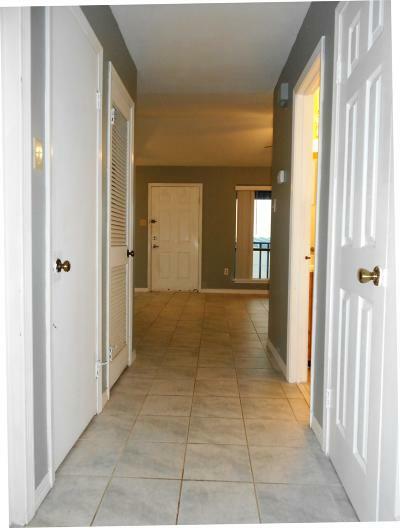 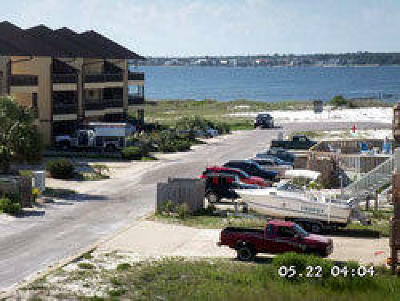 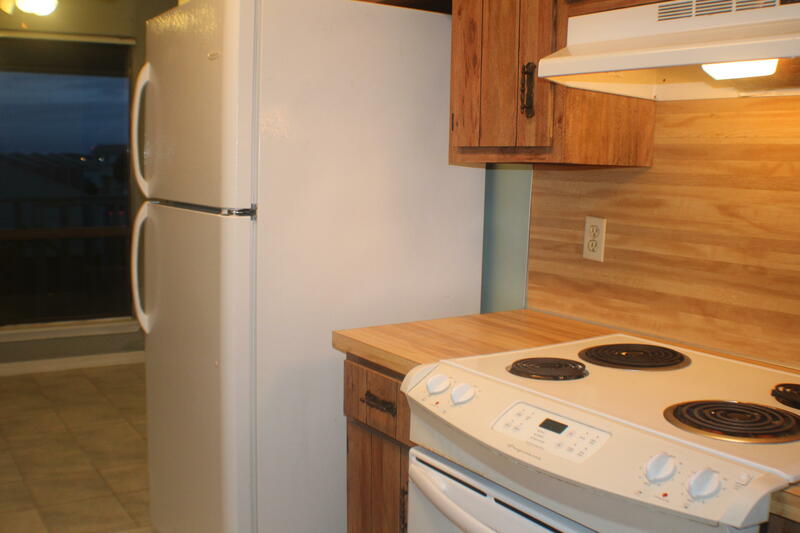 /Two Bedroom one bath condo on Navarre Beach. 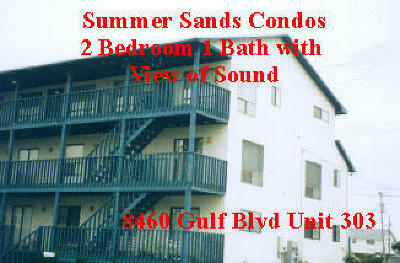 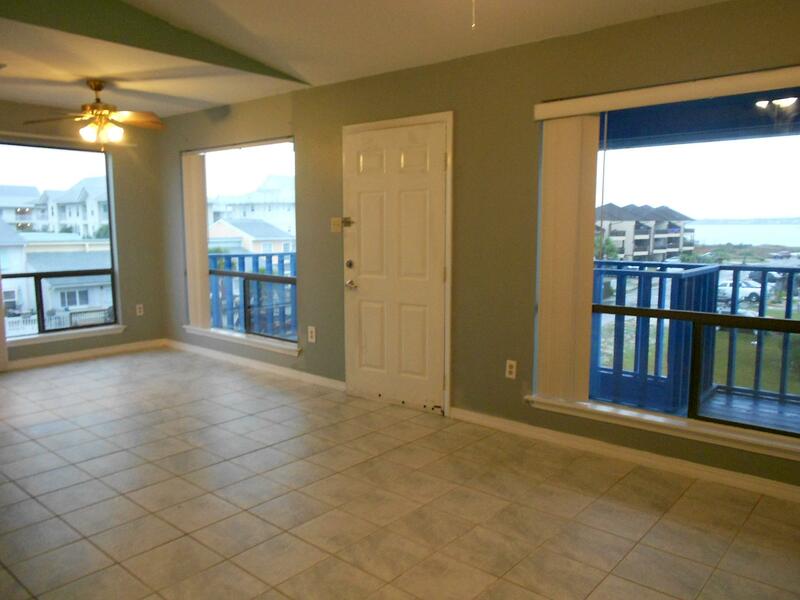 Located in Summer Sands Condominium with view of the Gulf and Santa Rosa Sound! 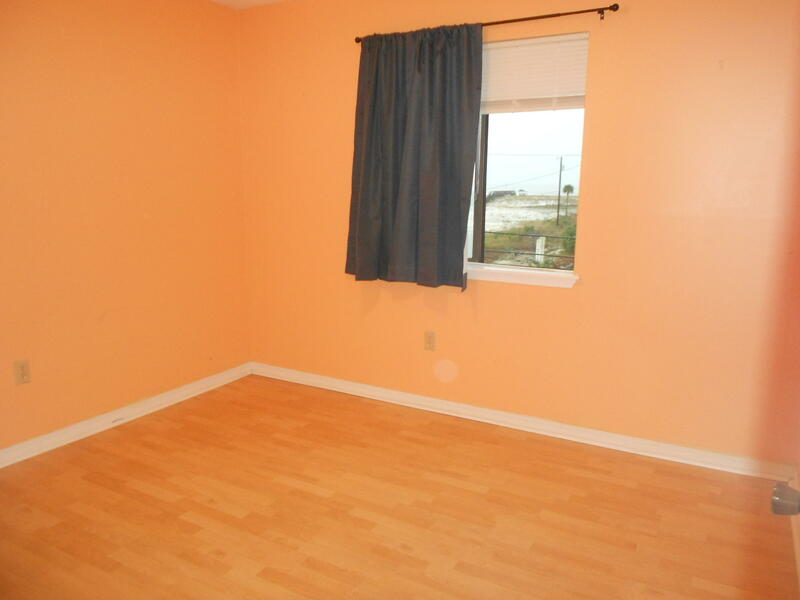 There are two bedrooms facing the Gulf. Kitchen ond living room face the Sound. 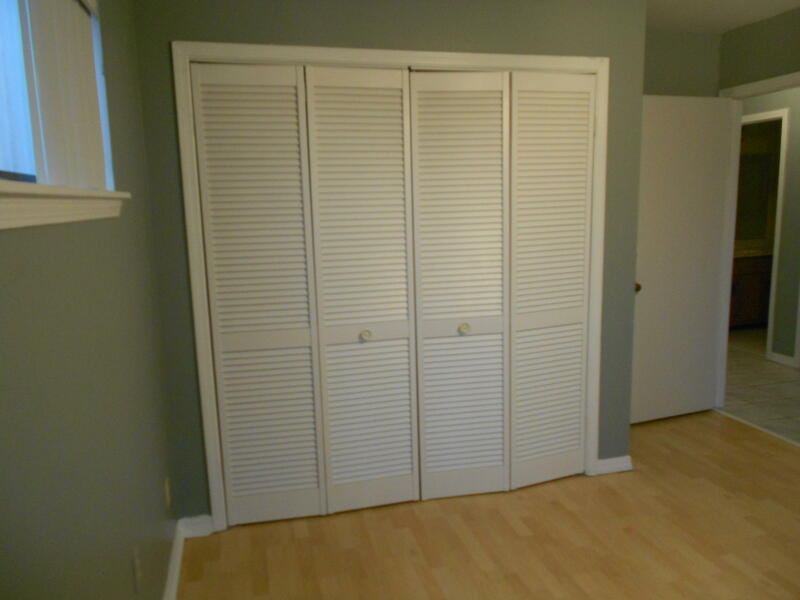 There is a outside stairway and deck off the living room.